After breakfast, transfer to Yangon airport and fly to Mandalay. 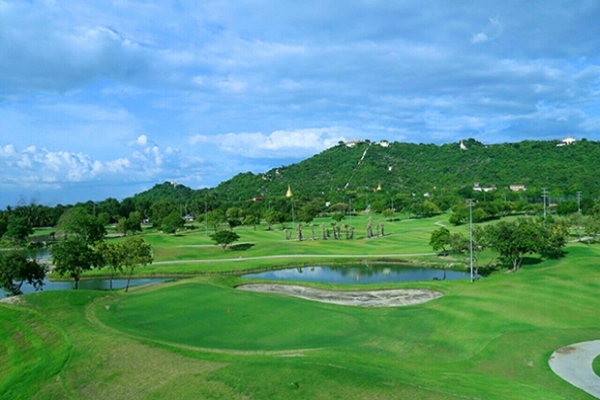 The golf courses in Mandalay are Shwe Man Taung Golf Courses (Mandalay hill) 18 holes and Yetaguntaung Golf Courses. Overnight at hotel in Mandalay. After breakfast, visit the Mandalay half day sightseeing. Free and leisure time. Overnight at hotel in Mandalay. 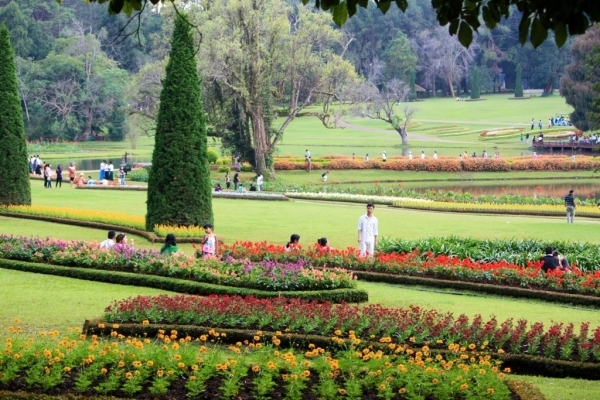 After breakfast, Start Pyin Oo Lwin sightseeing East of Mandalay, a one and half hour drive and are foothills of the Shan Plateau. Those seeking for escape from sweltering heat of Mandalay, formerly knowns as Maymyo. 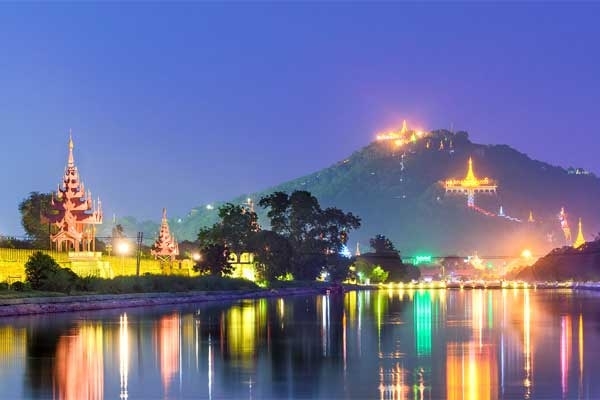 Sightseeing places of interest are; National Kandawgyi Park, National Village, In the evening back to Mandalay. Overnight at hotel in Mandalay. After breakfast, transfer to Mandalay airport and fly to Heho. Free and leisure time. Start Golfing at Aye Thar Yar Golf Club. Overnight at the hotel in Inle. After Breakfast, Boat ride sightseeing in Inlay Lake. 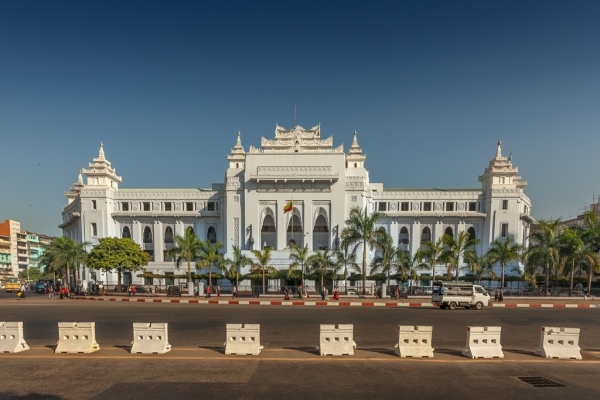 Transfer to Heho airport and fly to Yangon. Overnight at hotel in Yangon.